Landlords list them - Tenants bid on them! "The eBay of rental properties"
select a home and place a bid on what you feel comfortable paying in rent! Hello, Guest! (Not you? Sign in) Dont have an account? Sign up for FREE! with your properties website on it! every property listed gets a free website! TENANTS: Bid on residential rental prices or commercial leases. Landlords will be notified of your bid and contact you. We ask all landlords to reduce there rental expectations by 25%. 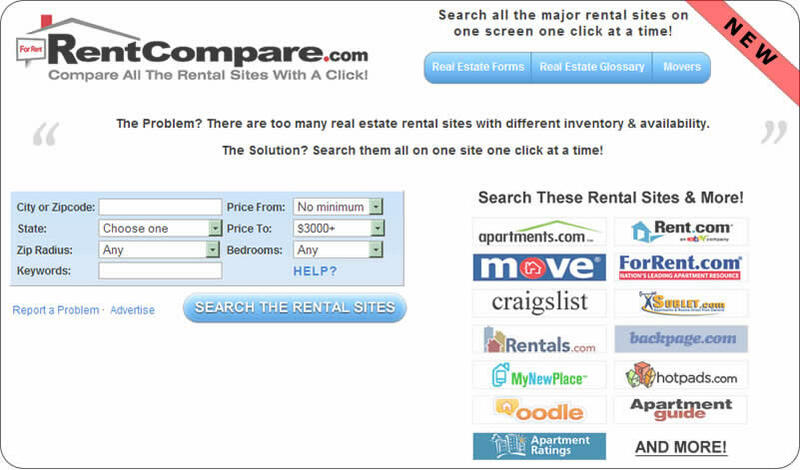 LANDLORDS: List your residential rental or commercial lease for free. Prospective tenants will bid on your property. To insure interest and bidding on your property reduce your rental expectations by 25%. • Why does BidRent.com benefit both landlords and tenants? • Suggestions? Let us know. Email Us. Reach potential renters in Winter Park without leaving your house! Advertise your property, townhouse, house, condo, vacation property or office space vacancy here for FREE! Winter Park Apartments For Rent! Landlords and Property Managers! BidRent.com is one of the best places to start your search for a rental house or apartment in Winter Park . Plug in to our Winter Park house and apartments power search and discover a large range of Winter Park house and apartments from the comfort and convenience of your computer. You can search for houses and apartments in Winter Park by property name, city/state, or ZIP code. www.BidRent.com/1816WinnersCup (Example Only). Potential tenants and buyers can go to the link and view a full set of pictures and description of your property then contact you with possible offers or questions. We can help you to discover the perfect Winter Park house or apartment rental by using precise search criteria such as: price, number of bedrooms, type of housing, type of listing, as well as apartment and community features.When beginning your Winter Park house or apartments search, you can focus on certain surrounding cities, or zip code. Use BidRent.com to make your next Winter Park house or apartment search easier & faster.